Image size is 10.5′ x 20′. 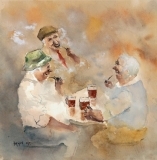 Available mounted or framed complete with certificate of authenticity. 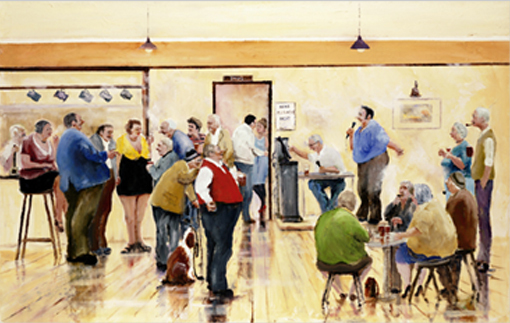 Des Brophy Ken’s Karaoke Night Limited Edition Print signed and numbered by the artist. Image size is 12′ x 19′. Available mounted or framed complete with certificate of authenticity. Limited to 295 Copies. Des Brophy Time Gentlemen Please Limited Edition Print signed and numbered by the artist. Image size is 10′ x 10′. Available mounted or framed complete with certificate of authenticity. Limited to 395 Copies. 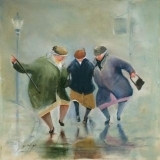 Des Brophy The Gossips. Limited Edition Print signed and numbered by the artist. Image size is 10′ x 13′. 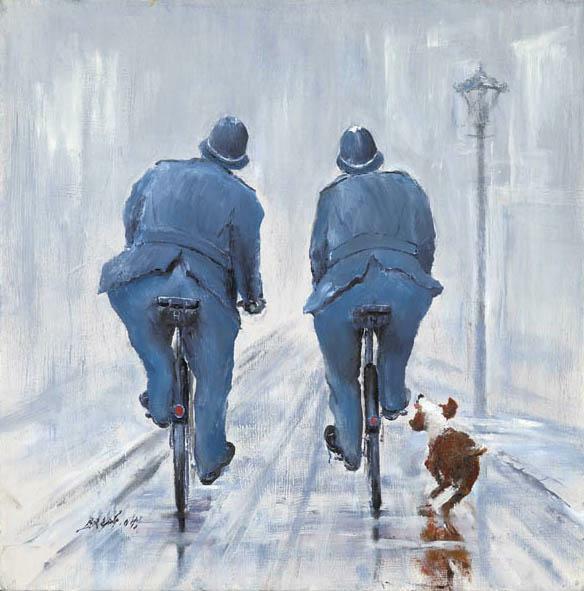 Available mounted or framed complete with certificate of authenticity. Limited to 395 Copies. 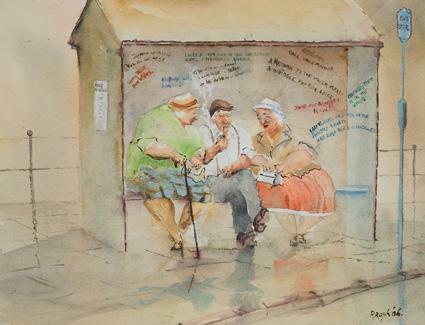 Des Brophy Dream On Limited Edition Print signed and numbered by the artist. Image size is 12′ x 12′. 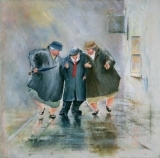 Available mounted or framed complete with certificate of authenticity. Limited to 395 Copies. 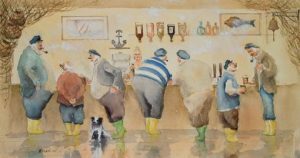 Des Brophy The Good LIfe Limited Edition Print signed and numbered by the artist. Image size is 10″ x 10″. 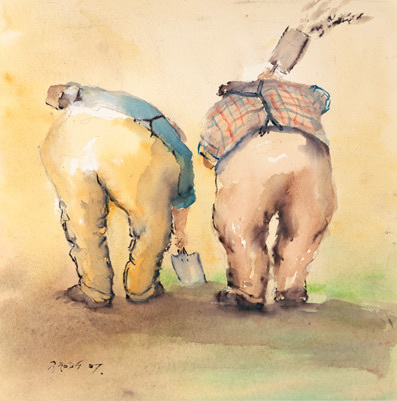 (inches) Available mounted of framed complete with certificate of authenticity Limited to 295 Copies.